The Grand Shiva Resort and Spa you a choice of 2 banquet halls and discothèque to cater all your social and corporate functions up to 100 people, being at Wedding, Birthday, anniversary, social events, we have got a venue for all. 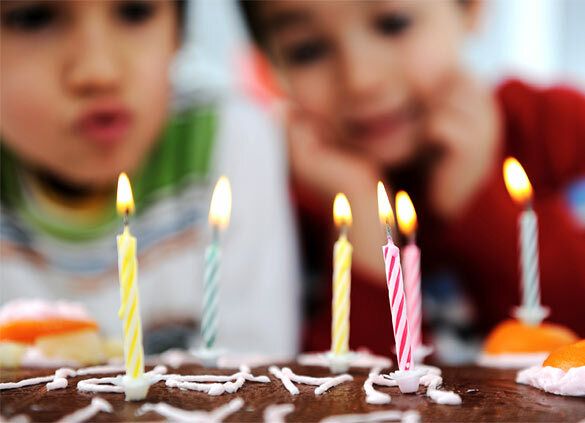 We provide best amenities & services for your birthday anniversary with comfortable and accommodation. 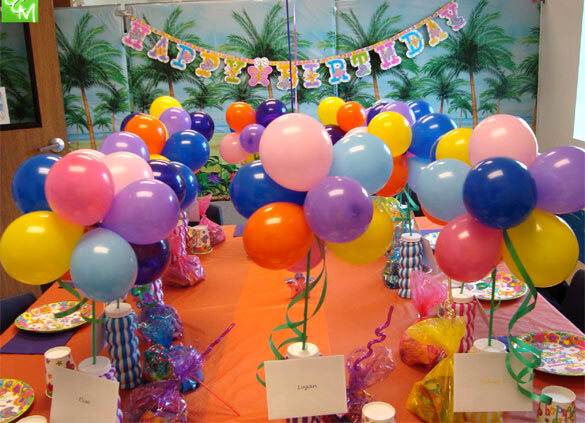 We also offer DJ sound, balloon decoration, air-conditioned hall, theater style, dinning for get-togethers and groups, Video recording, etc. 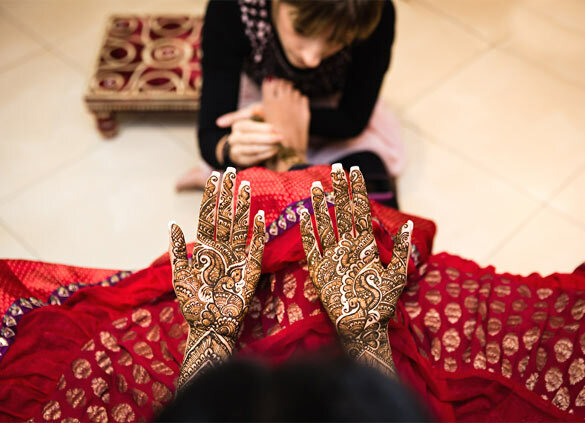 The Pre -Wedding Ceremony like Mehendi ( special henna coloring applied in intricate, beautiful patterns on the hands) of the bride and the guests. 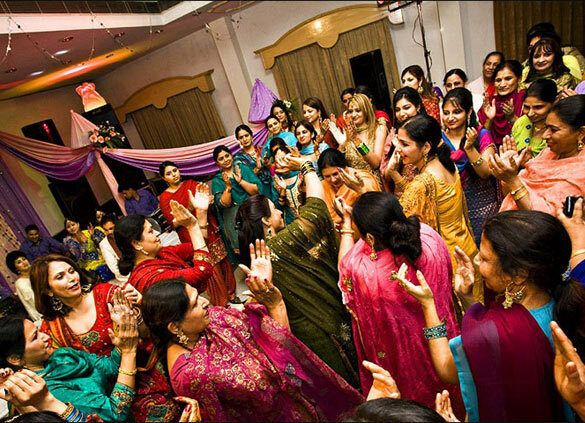 A special sangeet ( Indian Wedding Songs) are being arranged. From the engagement to the joyous day and all the important milestones in between, The Grand Shiva Resort can handle any wedding function with flawless aplomb. Our wedding planners collaborate with the bride and groom to create an event that will delight the couple, the parents and all friends and family who attend. 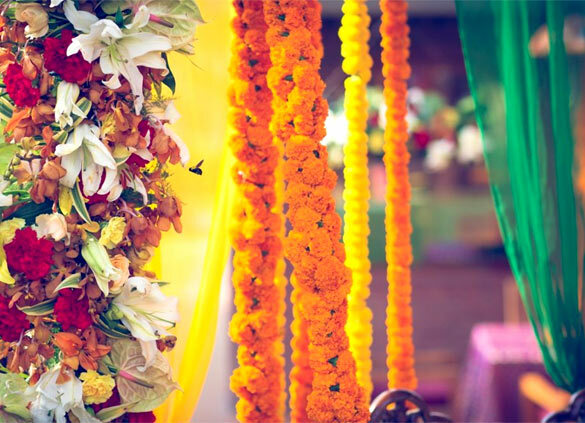 Whether a couple chooses a traditional ceremony or a themed extravaganza, the Grand Shiva team ensures that the day is nothing short of perfection. 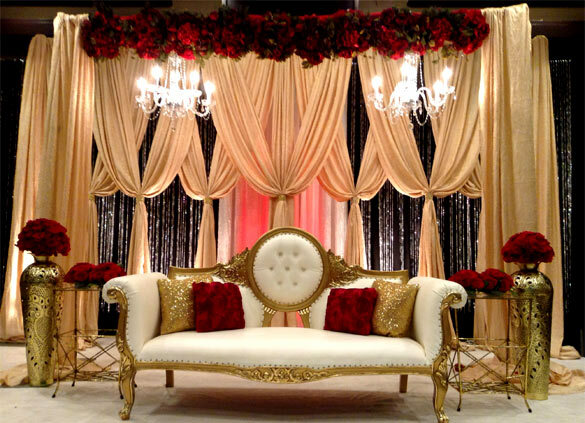 With everything so adroitly handled, the bridal couple is free to relax and anticipate their beautiful ceremony. 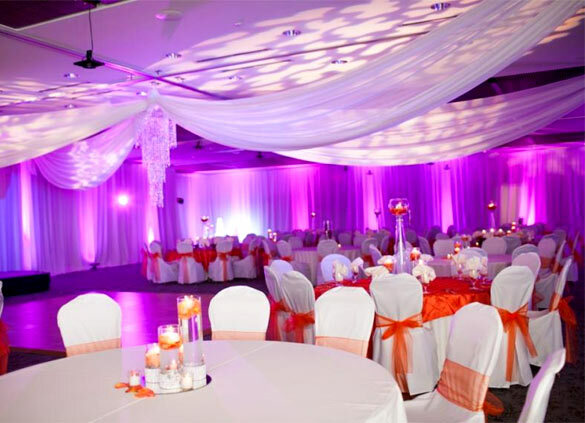 A wedding at The Grand Shiva Resort ensures unique menus designed for each ceremony, gorgeous choices for indoor and outdoor banquet rooms, beautiful accommodations for your guests, and an expert catering team that thrives on making every detail of the event extravagant, elegant and lively. Find The Grand Shiva Resort & Spa that's perfect for your wedding. Celebrate that memorable day at one of Rishikesh finest resorts, Discover, how our unique architecture provides a picture perfect setting to this joyful occasion. The inviting lush green lawns, elegant banquet rooms, the pool side and gardens offer you an unmatched choice of locations. Allow the flawless The Grand Shiva Resort service and cuisine, create those perfect magical moments. From the floral creations to the decor, the photographers, mehndi artists and the priests leave it to us to simplify your planning and make your wedding day truly special. A dedicated Grand Shiva Resort representative will be happy to take you through each step of the wedding planning. We have your complete guide to selecting wedding themes. Browse our wedding theme ideas and read our wedding theme advice to help find the perfect wedding style for your special day. 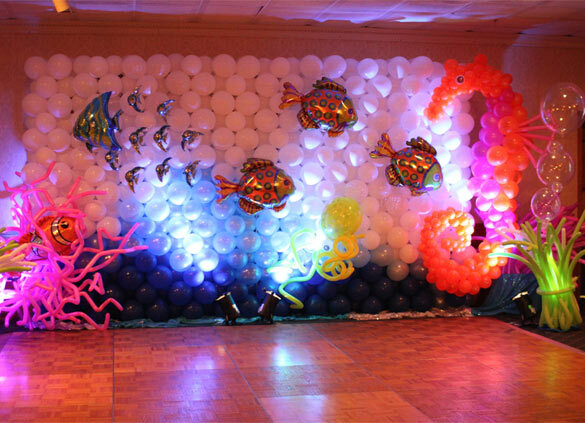 Our representative would assist you in determining the choice of flowers, decor, music, photographer, videographer, sweets, and menus for your special day. The facilities include an in-house salon, spa and beauty services. Working in tandem with you, the representative would be your single contact for the wedding ceremony, accommodation, reception and other activities. 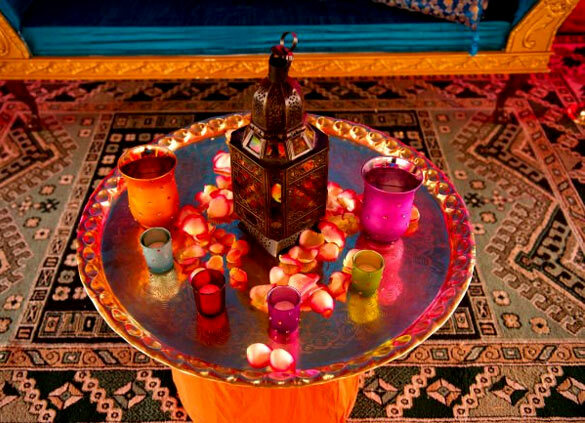 We would like you to relax, while we carry out the plan for your dream wedding.